Pratt Auction Catalog is Live Online! Countdown to blast-off! The auction is just a week away and the catalog is now available online. Feast your eyes on artistic delights and take note of the pieces you may want to bid on. 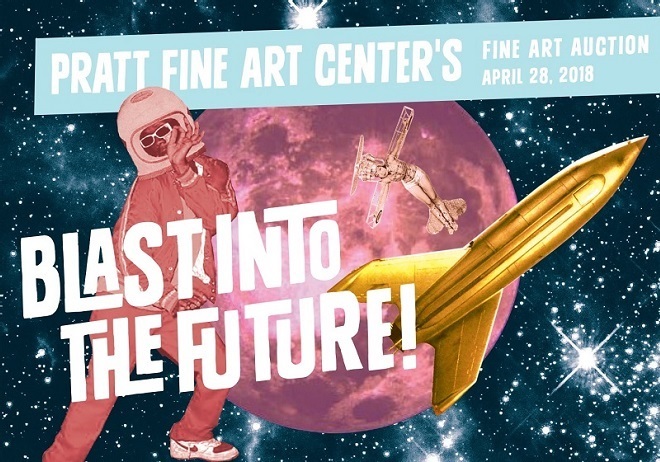 These artists have been so generous – let’s honor them by finding good homes for their work, all while supporting the future of Pratt Fine Arts Center!